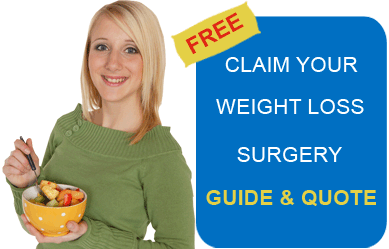 This video shows a weight loss surgeon from Costa Rica discussing duodenal switch procedure. For weight loss surgery, Costa Rica is a much sought-after location by people across the world. The major draws for people coming down to the place for their surgery involve quality healthcare, affordable surgery prices, highly skilled surgeons and cutting edge technology at the Costa Rica hospitals. “Duodenal switch is one of the major Surgeries which we have done here, and it’s not very often to do it because I think with the gastric bypass or mini gastric bypass or the sleeve gastrectomy we have very good results. We let the duodenal switch for their original surgeries or the surgeries with acute over weight or we are talking about more than morbid obesity. Along with Costa Rica, weight loss surgeries like duodenal switch in Mexico is also offered at a much affordable price than the western countries. Also, opting for a medical trip to Costa Rica or Mexico offers a complete package of treatment along with a soothing holiday at the attractive locations of both the places . Submit the free request quote form on the right for more information on duodenal switch procedure, Costa Rica.